4BD/2.5BTH! PLUS $5,000 towards closing costs if closed by Feb 28! 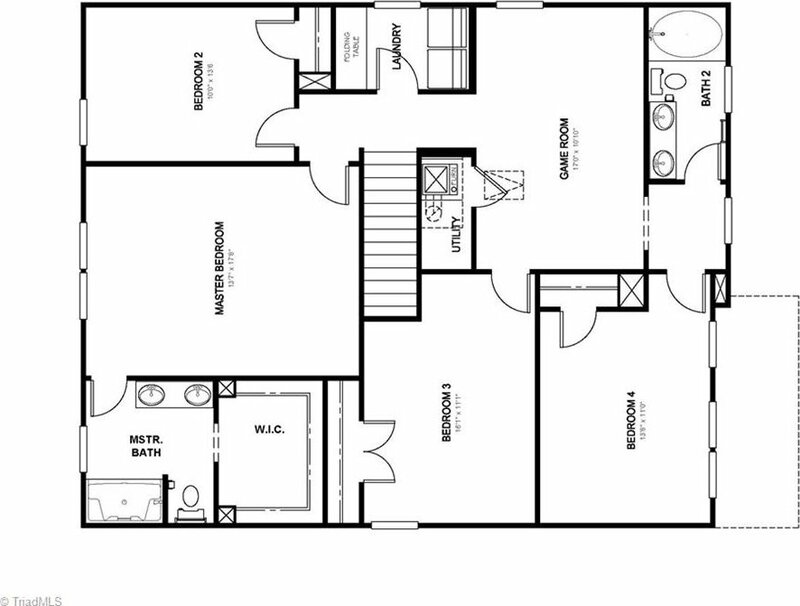 Granite Countertops, Stainless Steel Whirlpool Appliances, and upgraded Flooring throughout! Tons of space! Private Study, Formal Dining, and Great Room! 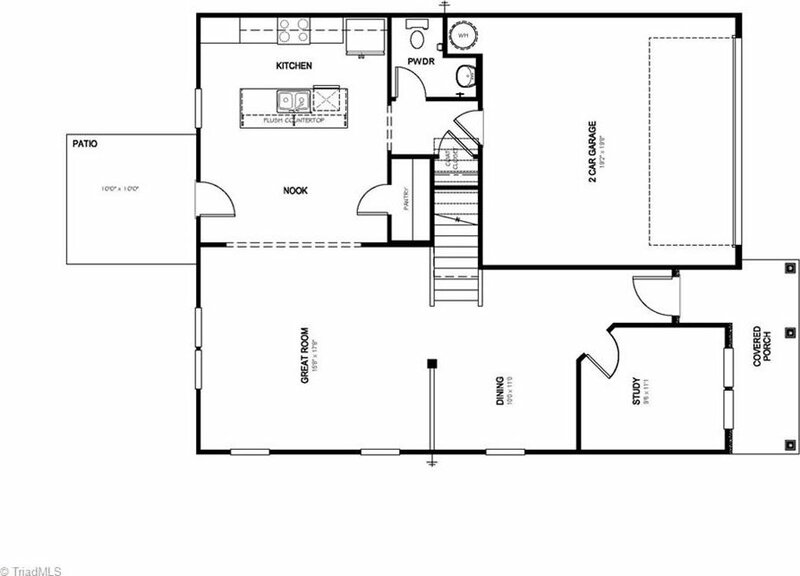 Master features en suite bath with dual sink vanity, shower, and large walk in closet! 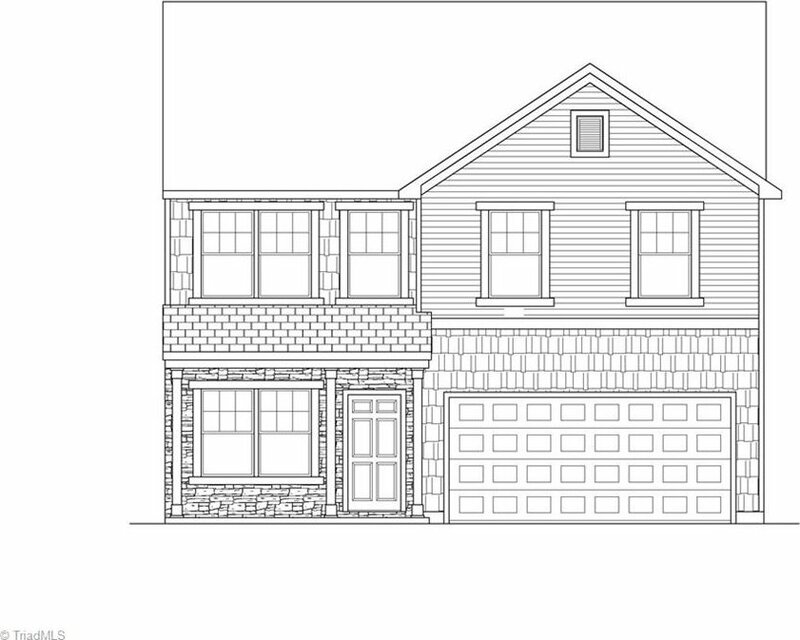 Three more bedrooms and game room located upstairs also! Convenient Location! Listing courtesy of TLS Realty LLC. Selling Office: nonmls.